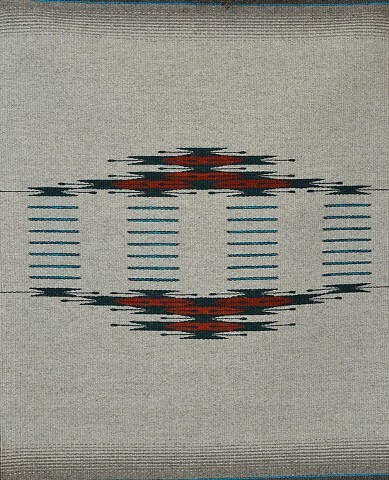 Please visit Fred's website for pricing, and information should you wish to purchase any of these wonderful, and collectable weavings. A retired American Airlines pilot and a graduate of the University of New Mexico School of Architecture, Fred is an Architect Emeritus. 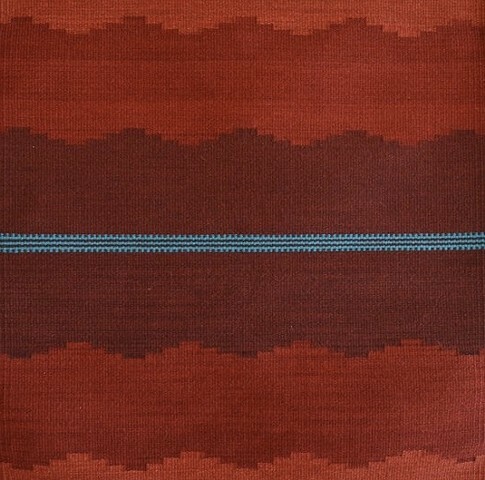 As a resident of New mexico since 1969, he has developed a keen interest and appreciation for Southwestern art and textiles. 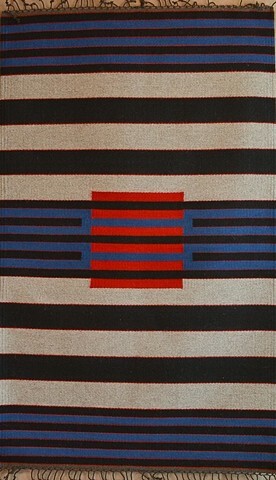 It eventually led him to Tierra Wools in Los Ojos, New Mexico, where he learned to weave. Fred weaves on a Rio Grande walking loom, not unlike the first looms brought to the New World by the Spanish in the early seventeenth century. 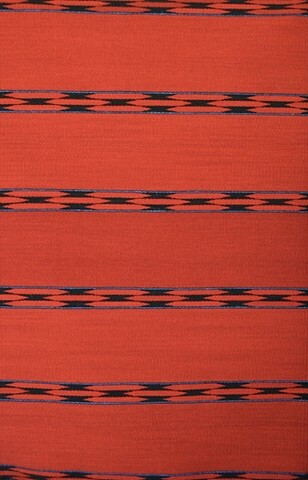 His weavings are 100% Navajo Churro wool – warp and weft – which was the wool used by those early settlers. Churro sheep were, at one time , considered an endangered animal, and the wool is still considered quite dear. 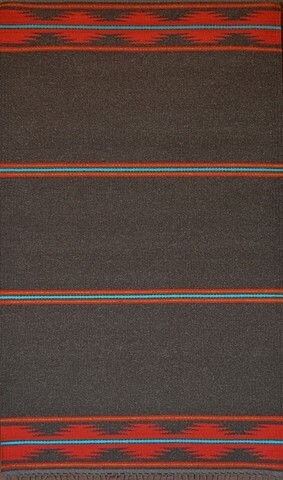 Its long staple and unique fiber composition make it unparalleled for use in rugs and blankets. All of these factors lead to an authenticity and strength in Fred’s southwestern pieces as well as his more contemporary efforts. He is featured in the 2011 Andrea Heckman documentary film, Woven Stories.